Ganbaru: Fight! Do Your Best! Never Say Die! Meanings, history, example sentences, and what Japanese people think when they hear it. 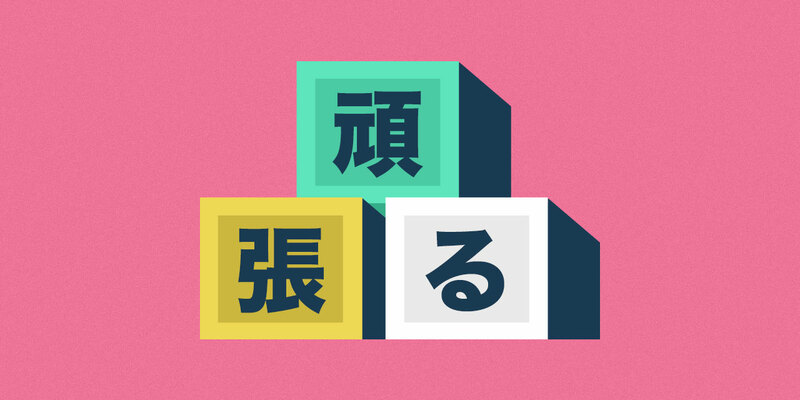 Early in your Japanese language journey, you'll run into the word ganbaru (頑張る). It's everywhere in Japanese learning material and native media, and Japanese people use it a lot. 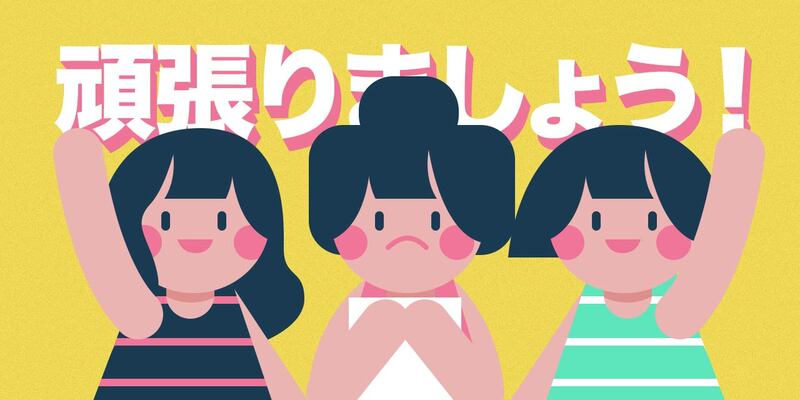 Yet despite its ubiquity, there's no direct English translation for ganbaru—at least not one that encapsulates all the different meanings and subtle nuances that come with the word. This definition is serviceable, but doesn't tell you all you need to know. Nor does it tell you how to use it. While ganbaru is mostly a pretty benign and positive, other times it can be insulting or downright offensive. The cultural weight it carries began more than a century ago, and it's worth understanding if you want to make sure you're using it to encourage rather than burden. After reading this article, I guarantee you'll be able to use this word more confidently and competently. Do Your Best! / Try Your Best! Enjoy It! / Have fun! Before you go any further: we also recorded a podcast about the word "ganbaru" and all its uses, though we highly recommend you read the article and listen to the podcast episode (instead of just one or the other). 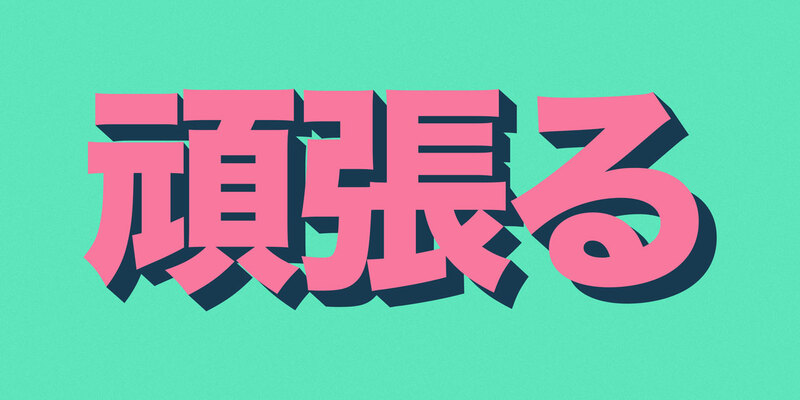 And if you like us, you can subscribe to the Tofugu podcast wherever podcasts roam. Okay, onward to the words version! Combine these two and they become がんばる (the はる becomes ばる because of rendaku). This word is a type of ateji, which means its kanji were chosen for their phonetic sounds and not for their meanings. And yet the combined meanings of 頑 and 張る actually do make some sense in relation to the meaning of がんばる, though it may just be coincidence. The simplest way to define ganbaru is "to persevere." That's how we define it on our kanji learning app WaniKani, and if you're stretching your stubbornness, you could say you're joining us to persevere and stick with it. Despite this connection, 頑張る is ateji, so the "stubborn" and "stretch" meanings of its kanji have nothing to do with the creation of the word—though feel free to use them to remember ganbaru, 頑, or 張る. The story of ganbaru would be short and simple if long ago someone just fused 頑 and 張る together and called it a day. But it's much more complicated than that—so much more complicated, in fact, that there are two prevailing theories on the origin of ganbaru. They both take us back to the Edo period (1603–1868), so stick with me through the next two sections, because I think it will help you to understand the word a little better. The first theory revolves around the ancient word 眼張る (がんはる/がんばる). Though the pronunciation is nearly the same as the modern ganbaru, the first がん kanji is different. Instead of using 眼張る to mean "stare intently," it was used instead in conjunction with 声を置く to mean "achieving something by staying patient and trying something else." 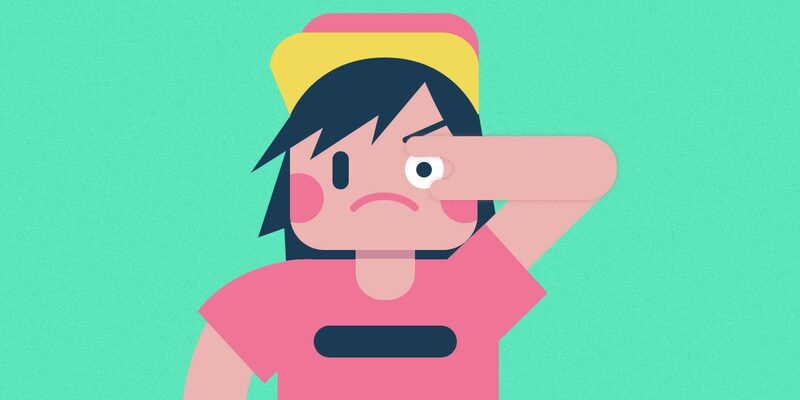 Here, instead of "stubborn stretch," we get "eye stretch." This word came into use during the 1700s and meant "to keep watch over someone/something." Same as the modern word 見張る (みはる), it conveys the feeling of opening your eyes widely, staring at something, and focusing your mind on it. An early example of 眼張る comes from a 1780 novella called 根柄異軒之伝 (ながらいけんのでん), which was about life in the red-light district. I looked at the big street very carefully and picked up anything [I could see], even if it was a nail. In this example, you can imagine a person scouring the street, wide-eyed, examining every nook and cranny with laser focus. In these kinds of intense, area-searching situations, you slowly scan your surroundings without moving. Because of this, the word 眼張る picked up the additional meaning of "staying in one place." Since 眼張る carried the feeling of standing still, it was often used in conjunction with the auxiliary verb 置く (おく), which means to put, place, or set, which implied that stationary status continued for a long time. If you are not able to see anything, please use your voice instead. Some linguists believe it's from this sentence that the modern iteration of ganbaru arose: instead of using 眼張る to mean "stare intently," it was used instead in conjunction with 声を置く to mean "achieving something by staying patient and trying something else." This closely aligns with the current meaning of ganbaru, too. Long before the modern form of ganbaru came about, every region and prefecture in Japan had a unique way of saying the word. Because of this, linguists can't deny the probability of the second origin theory. This "stretching of self" meant "holding onto one's ideas or feelings," and is often translated as "self-assertion" or "having one's own way." It's easy to see how this could evolve into our modern idea of ganbaru, which includes feelings of perseverance through hardship. This theory is supported by the wealth of regional variations on 我に張る (all now archaic), which are recorded in the book 日本方言辞典―標準語引. Below are some of the dialect words that evolved into or were replaced by 頑張る. You'll see some phrases gained ん when two words combined; it makes sense that がにはる would follow suit and become がんばる. Either of the above origins could be correct (or perhaps there's a third unknown etymology of 頑張る 😳). No matter what, our modern 頑張る is here to stay, and boy oh boy, does it have an impact on Japanese society! The 〜れ form of 頑張る makes it a command and changes the intensity a lot. It could still be translated as "do your best," but as a command it's more forceful. These days, 頑張る implies steadfast determination with the task at hand—that no matter what happens, you stick to your beliefs, despite any obstacles that might arise. It means to "stretch" your current abilities or go outside your comfort zone to achieve your goals. Despite the serious-sounding definition, 頑張る is often used casually in situations where you want to encourage someone. In this way, the word can be akin to "good luck" or "break a leg" or other nonchalant, well-wishing idioms. Below are some がんばる phrases you can use to encourage the people around you. When encouraging someone, it's common to use the 〜て form of 頑張る, which turns it into a request. 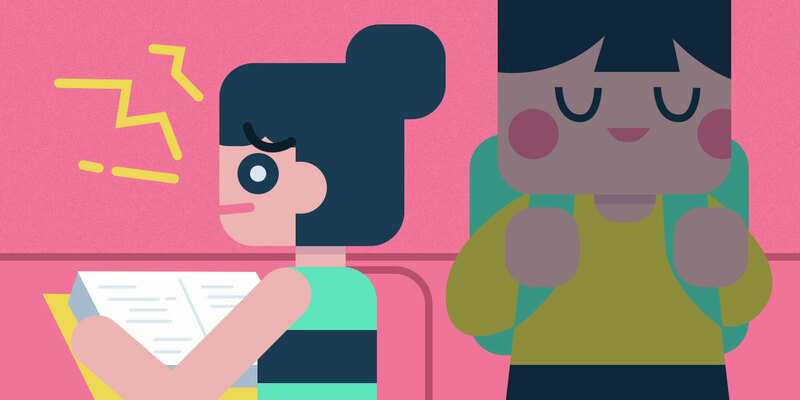 You're asking someone to do their best, so why not be polite about it? Adding 下さい (please) at the end makes it extra-courteous! The particle ね is similar to "okay?" or "right?" at the end of a sentence, making the whole phrase more casual and friendly. You might use this with someone who is nervous before a first date, or with a child who is scared of riding a roller coaster for the first time. The 〜れ form of 頑張る makes it a command and changes the intensity a lot. It could still be translated as "do your best," but as a command it's more forceful. 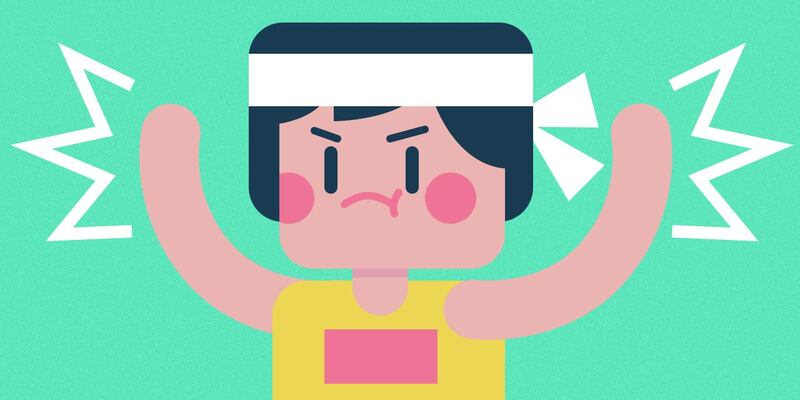 頑張れ is often shouted at athletes during a game as encouragement, and there's nothing subtle about it. In English translations of manga and anime, 頑張れ often becomes "Fight!" You're shouting at the top of your lungs! The crowd is going wild! All this should give you a good idea of when (and when not) to use the command form of 頑張る. 頑張る can be pretty complex, as evidenced by the wide variety of ways it's translated into English. These varied translations can give you a glimpse into the nuance packed into this complicated word, and give you a head start to using it effectively. 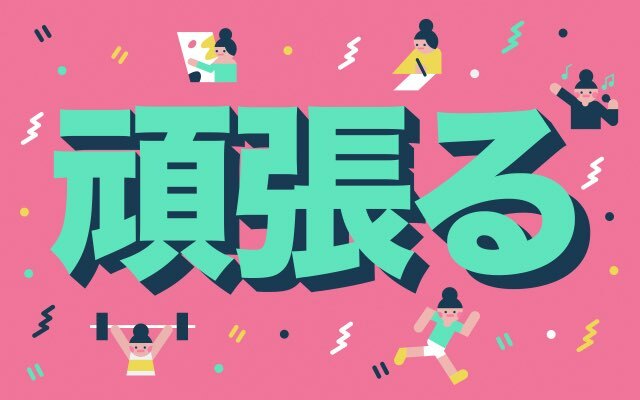 Let's look at five of the most common ways to translate 頑張る. "Do your best" is definitely the most basic conceptual translation of 頑張る. Depending on the tone or circumstance, it can either signal encouragement or admonition, so just be aware of how the word comes out of your mouth, your facial expressions, etc., so you communicate the right version. Really, it's no different from any language in this regard. Besides "do your best," there are plenty of other ways to translate 頑張る or 頑張って, too. I'd like to go over those really quickly in the list below. "Do your best" is definitely the most basic conceptual translation of 頑張る. See how different they all feel, despite having the same basic meaning? You might, for example, be encouraged by 頑張って if you think you have the skills to achieve your goal. On the other hand, a 頑張って may strike you as "pull your weight" or "try harder" if you feel you're lacking somehow. 頑張る doesn't have to feel like an admonition to someone who's feeling down. It can express that you're available for support, or that you understand the situation isn't easy. You can see that 頑張って or 頑張れ conveys a huge number of meanings. 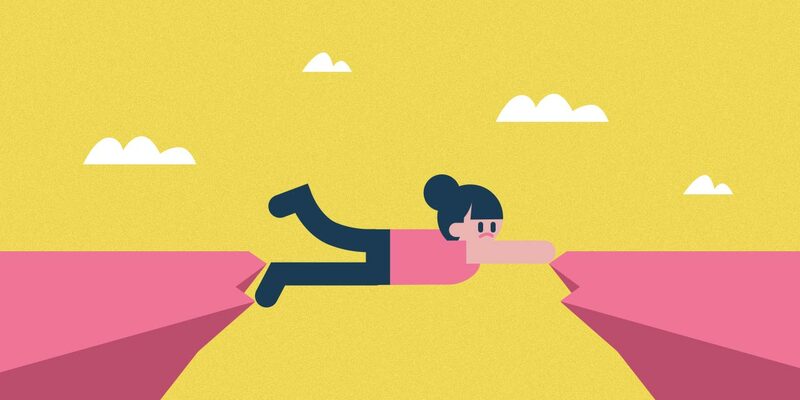 It doesn't merely push people to work hard; it's also used to give confidence and show support. Push yourself to the max. Can you try a little harder? I pulled out all the stops. 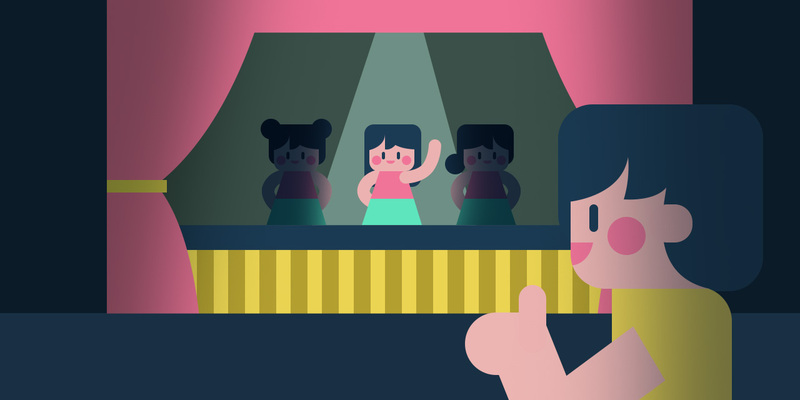 When you're at a celebrity meet-and-greet, shaking hands with your favorite pop idol (or because you're an idol otaku), you can express how you're a fan of their work by saying 頑張って下さい. In this situation, it's like you're saying "best wishes" or "keep up the great work." You're hoping for their success. I'm rooting for you. My best wishes to your business. Keep doing what you've been doing. / Keep up the great work! Don't give up. Hang in there! 頑張る can be a lot like saying "good luck," only luck has nothing to do with it—instead, it's all about the individual's effort. In this way, 頑張って is a bit closer to the English phrase "break a leg." Still, you can use 頑張る in the same situations where you'd say "good luck," and it will work just fine. "I'm nervous about my first date tomorrow." "You'll be fine. Good luck!" "I have an important game tomorrow." "Good luck!" You've probably seen a Japanese school anime where a student is studying late for a big exam, and their friend says, 「頑張ってね。」 The subtitles at the bottom of the screen say, "Take it easy, okay?" "I'm gonna stay up till morning and study for the exam." "Take it easy, okay?" Even though "take it easy" is often used to mean 頑張る, it's not a great translation. However, the situation in which you would use "take it easy" in English is the perfect place to use 頑張る. It conveys an understanding that someone has a difficult task ahead, and you're offering them your encouragement. Since 気楽 (きらく) means "at ease" or "comfortable," saying this phrase is literally inviting them to get comfortable. A more direct translation of this might be: "Don't do anything unreasonable/impossible, okay?" You could also translate this more literally as, "Don't 'ganbaru' too much, okay?" The act of striving to achieve a task doesn't have to be unenjoyable. Sometimes people work hard at having fun: playing sports, performing a difficult piece of music, completing video games—all of them take hard work. But you have fun doing it. Sometimes we choose to 頑張る because we want to. In these situations, you can tell someone 頑張れ or 頑張って with a smile on your face. It will usually get translated as "have fun" or "enjoy it." 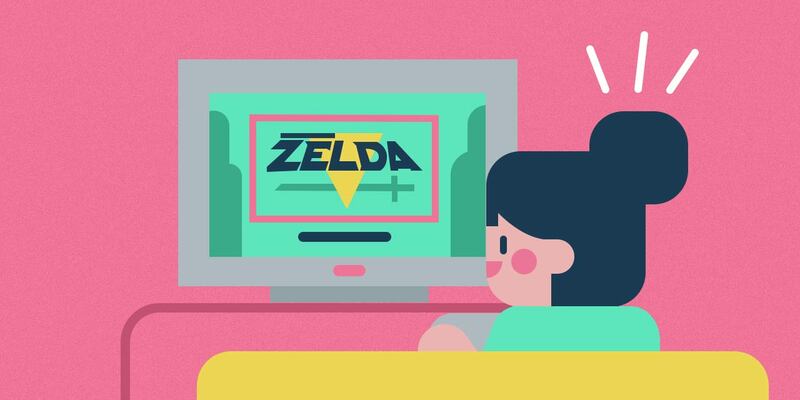 "I'm gonna complete The Legend of Zelda next week!" "Have fun!" As with any language, in Japanese the meaning of a word or phrase can vary depending on the situation, tone of voice, intention, and mood of the person you're talking to, not to mention your status in relation to them. And all this is true for the word 頑張る. It's the same in English. If you say "good luck!" with a smile on your face and a happy tone of voice, it can be really encouraging. If it's insincere or comes when someone's having a hard time, it can make them feel worse. But no matter your intention, it might be received differently depending on the person's situation at that moment. To get a better sense of an individual's 頑張る situation, check out the chart below, modified from this paper. 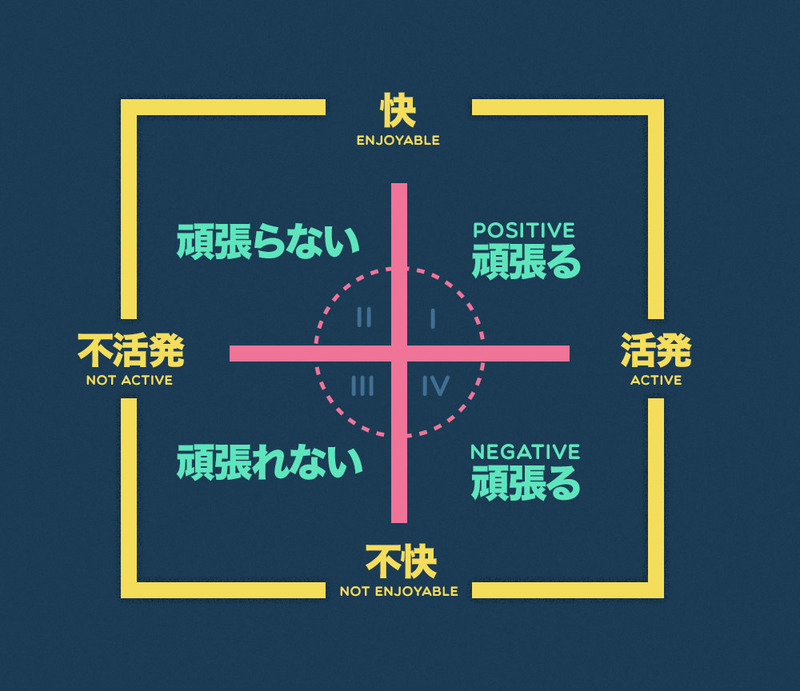 Quadrant I: Positive 頑張る You're in an enjoyable situation and active. You're having a fun time pushing through tons of work. For most people, this state of happy striving is rare. Quadrant II: 頑張らない You're in an enjoyable situation, but not active. 頑張らない means someone or something doesn't "ganbaru." This behavior is considered 甘え (あまえ) in Japanese, which is translated as dependence on others. People in this category are often criticized as irresponsible or self-indulgent. Quadrant III: 頑張れない You're in an unenjoyable situation and not active. 頑張れない means someone or something is not able to "ganbaru." Perhaps the person can't persevere because something is holding them back, like depression or an illness. When someone is in this situation, it's insensitive to use 頑張って with them. Quadrant IV: Negative 頑張る You're in an unenjoyable situation, and you're active. This is the situation most associated with 頑張る in Japanese people's minds: one where you're faced with hardship but must actively work through it, no matter what. This is a more nuanced approach to viewing 頑張る, rather than the traditional idea of "you're either 頑張る-ing or you're not." It can be hard for people to distinguish between Quadrants II and III, but it's an important distinction to make when saying 頑張る to others… and to yourself! Vol. 35 No. 10 1998. Japanese Association of Rehabilitation Medicine. Vol. 36 No. 11 1999年 11月. Japanese Association of Rehabilitation Medicine. Vol. 40 No. 9 2003年 9月. Japanese Association of Rehabilitation Medicine. 夏山直道. 頑張るの意味を知りましょ♪ 心が疲れる前に. 夏山直道オフィシャルブログ　生きるとは成長すること. 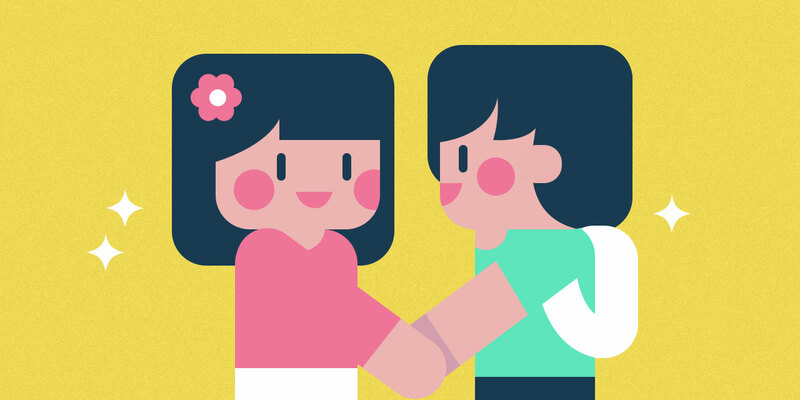 Japanese Name Enders: More than Mr. and Ms.